Arts & Culture / Charity Events / Music Festivals in or near Tulbagh, Cape Winelands in the Western Cape, South Africa. Tulbagh itself lays claim to being South Africa's third oldest town after Cape Town and Stellenbosch. The historic Cape Winelands town is hosting it's fifth annual Spring Arts Festival in celebration of arts in all their varied forms. 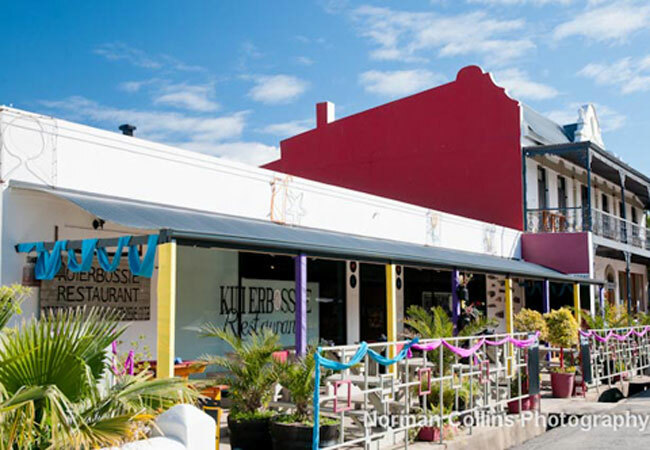 The table is set for a weekend of cultural activities which reflects life in this beautiful Boland town, with art exhibitions, classical music concerts, architectural lectures and tours, book reviews, food and wine the main ingredients on the menu.